"Best Attorney in Culver City"
Ms. Gajewski received a BA in Broadcast Journalism from the University of Michigan. After moving to California in 1978 she worked as a legal secretary/assistant for a prominent medical malpractice firm before attending law school. In 1986, she formed Gajewski & Baughan and has been assisting injured plaintiffs in Culver City and throughout California. She is known by defense counsel, judges and insurance companies for her litigation skills and tenacity, receiving outstanding results for her many loyal clients. 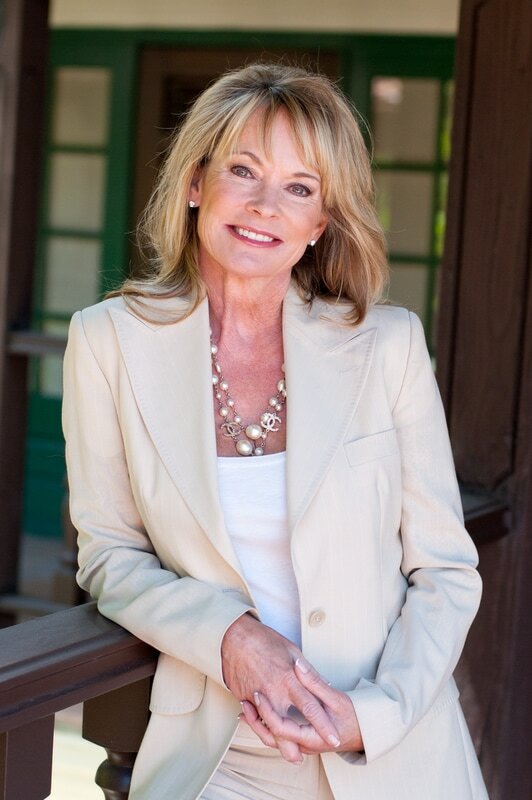 Ms. Gajewski has been honored by the Association of Trial Lawyers of America for her advocacy skills, by the State Bar of California for her Pro Bono Services and by the Los Angeles County Bar and Los Angeles Superior Court for her services as a volunteer of the L.A. County Dispute Resolution Services. She is also a member of the Consumer Attorneys Association of Southern California, dedicated to helping injured consumers. In addition to assisting injured victims in her professional life, Ms. Gajewski has been a long time advocate and fundraiser for the disabled community, including WYNGS, a support group dedicated to rebuilding lives after spinal cord injuries.